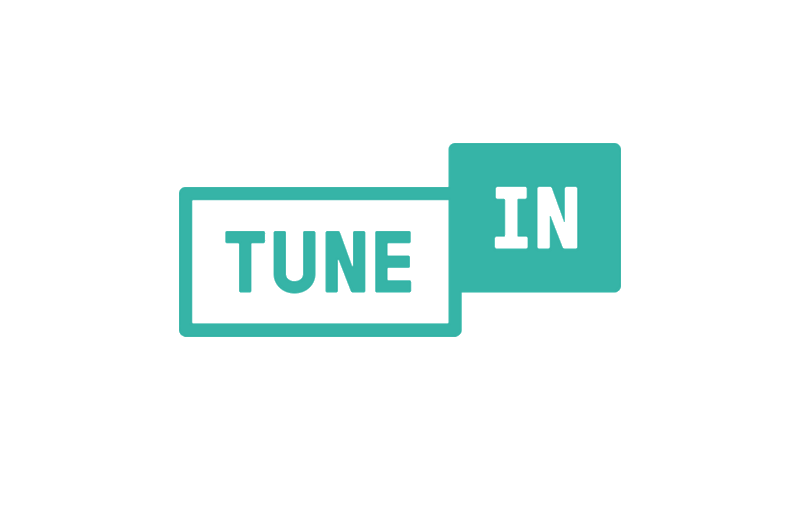 talkSPORT InStream is an audio advertising platform which allows the station to tailor adverts to listeners who are tuning in via the online stream on talkSPORT platforms. It allows advertisers to target online listeners with fewer but more relevant ads. 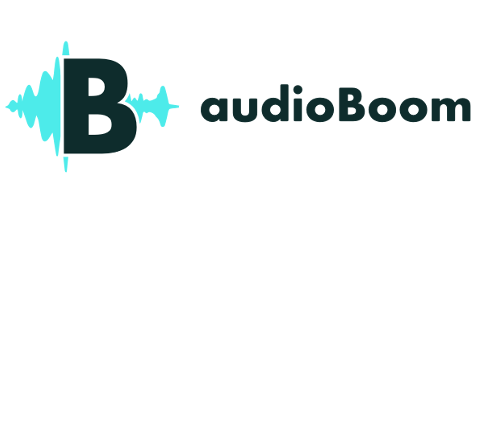 All audio runs desktop and mobile, and can be accompanied by a companion clickable visual, directing traffic straight to a location of the advertisers choice. Only about 40% of digital audio impressions will be served with a companion banner as talkSPORT cannot serve companion banners to people tuning into the digital stream via non-talkSPORT platforms. The media cost for a digital audio campaign starts at £1,500. Please contact DigitalAudioWorks for an optimised plan and costs. Production costs are in addition to the media cost and start from £600. Please contact the team at our sister company Maple Street Studios for further information. *please note these are for standard 30″ ads. 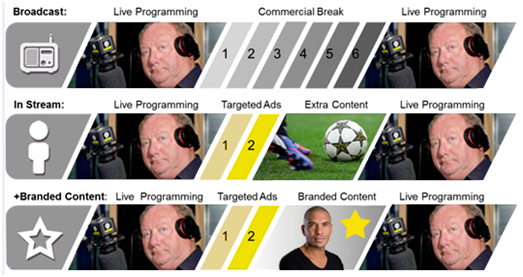 talkSPORT Instream can offer 60″ ads as well as more traditional ad lengths, though this is not a standard offering.